By now, most businesses realize that the cloud is here to stay. Once considered little more than a fad, it’s become increasingly clear that businesses that fail to adopt the cloud in some form are missing out on opportunities for growth, increased productivity, and, in many ways, improved security. As more companies adopt cloud storage and application solutions and see the benefits that come with doing so, the temptation is great to move everything to the cloud. And there are some distinct advantages to doing so. Greater flexibility for your workers in terms of where and when they work, increased productivity, and improved business continuity in the event of a disaster are all compelling reasons to shift to a cloud-based environment. 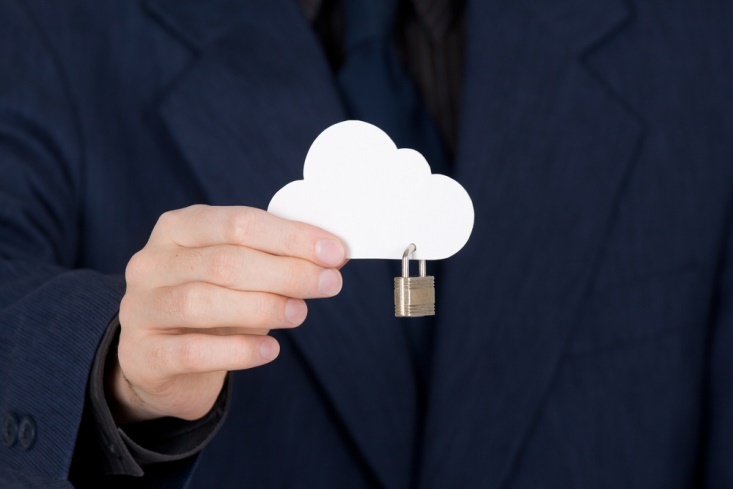 Unfortunately, though, many companies move data to the cloud without fully evaluating the security risks of doing so. Certain types of data, such as that protected by federal and industry regulations, legal documents, confidential business development data, and other identifying data (such as employee and customer records) must be kept as secure as possible. Because not all cloud servers are created equal in this regard, it’s important that such data only be stored on cloud servers that meet stringent security guidelines. In other words, using a free or rock-bottom cheap cloud service provider to store all of your company data is likely a recipe for disaster. One of the primary benefits of the cloud is also its greatest possible weakness. The fact that cloud servers can be accessed from virtually anywhere, by anyone with the proper credentials, makes it convenient - but it also makes it vulnerable. Controlling access to data stored on the cloud is often a difficult balancing act between giving people access to the tools and information they need to do their jobs and keeping data from falling into the wrong hands. 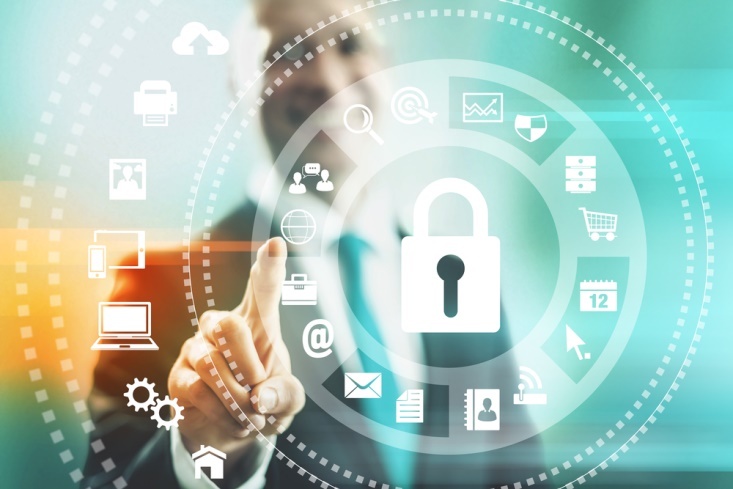 Overly restrictive environments keep data safe, but at what cost? Effectively managing data requires a comprehensive policy that not only controls who can access what data and from where, but also includes monitoring to determine who accesses data, when, and from where to identify potential breaches or inappropriate access. At the very least, you must educate employees on how to secure their cloud sessions, which includes avoiding public networks and effective password management. Business continuity in the event of a disaster is one of the primary benefits of the cloud. For instance, if your network falls victim to a hacker, the backup data in the cloud allows you to remain operational while you undo the damage. However, if you don’t maintain your cloud servers with regular data backups, patches, and updates, you could be creating an entirely new vulnerability. Hackers often work by exploiting vulnerabilities, and if you don’t mitigate these vulnerabilities, you’re at risk of an attack. Often, not keeping the cloud updated stems from concerns about cost or downtime, but consider that the cost of such maintenance is far less than that of a breach. And given that many cloud service providers offer such services as part of a service agreement, there is no reason to allow such vulnerabilities to occur. Even when you use a private network to access a private cloud, there’s always a chance that hackers could access your data. Remember, the vast majority of data breaches stem from poor password management or inadvertent employee mistakes, such as opening emails that contain Trojans. Therefore, it’s important to protect cloud data via encryption, both during transmission and in storage. Choose cloud vendors who meet the highest standards to render data useless to hackers. Finally, all of the cybersecurity tools in the world are not going to protect your data if it isn’t kept physically secure. If your servers are located in a data center, what sort of security measures are in place to monitor access to the servers, and prevent unauthorized access? Even if your servers are stored on site, are they properly secured? What about employee devices? Do you have a protocol in place to remotely lock and/or wipe devices if they are lost or stolen? If you are making any of these mistake with your cloud servers, develop a plan to correct them. A data breach can be devastating to any business, but avoiding these mistakes reduces the chances that you’ll fall prey to cybercriminals. Rachel Reese is a blogger and avid enthusiast of all things technology. She specializes in researching network security and IT innovations.